The Yale School of Art are exhibiting an exploration and integration of artist Josef Albers’ teaching and artistic methods. 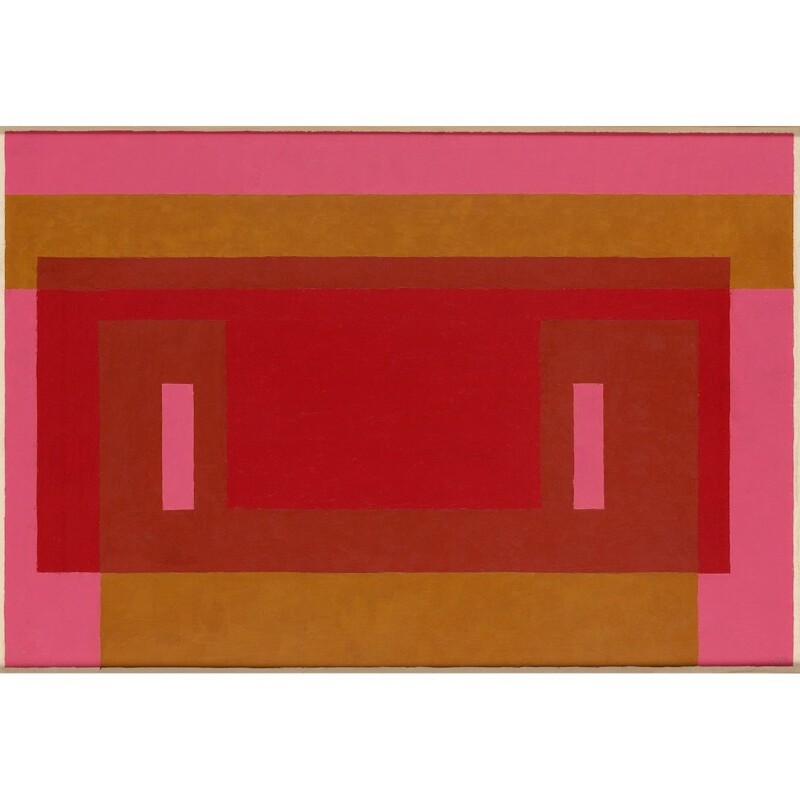 "Search Versus Re-Search: Josef Albers, Artist and Educator" will include 18 paintings, prints, drawings, and studies by Albers, chair of the school’s Department of Design from 1950 to 1958, alongside 60 student works from his classroom prompts, some of which have never been exhibited. The exhibition will also feature an original short film and documentary footage.